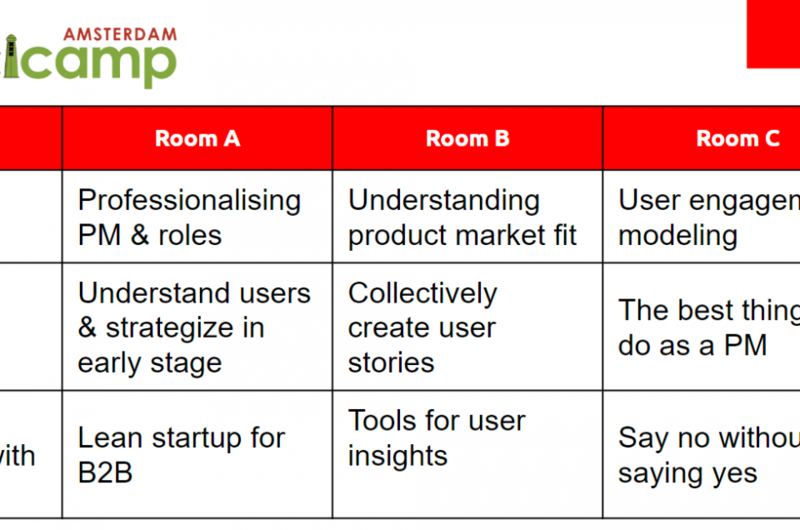 Looking for practical advice from peers in Product that you can apply immediately to your daily job? 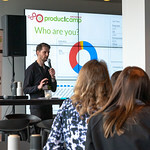 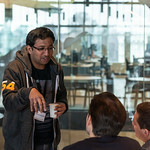 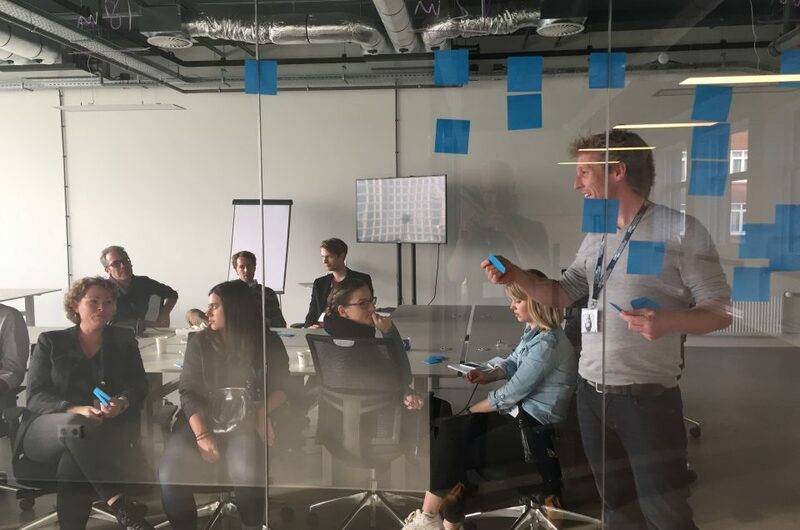 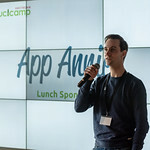 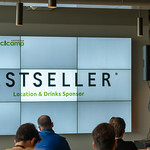 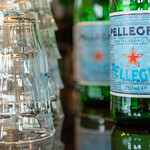 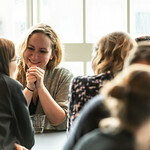 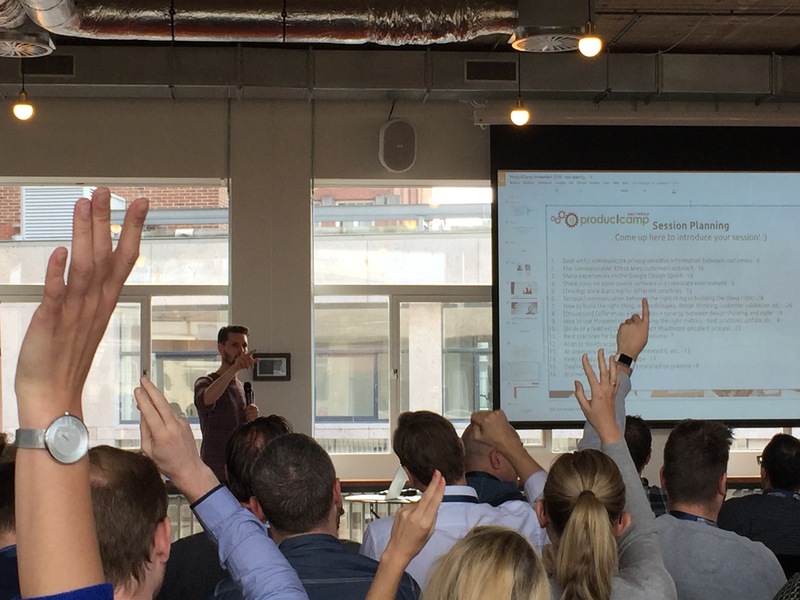 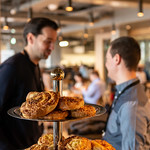 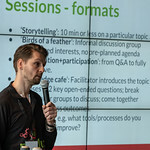 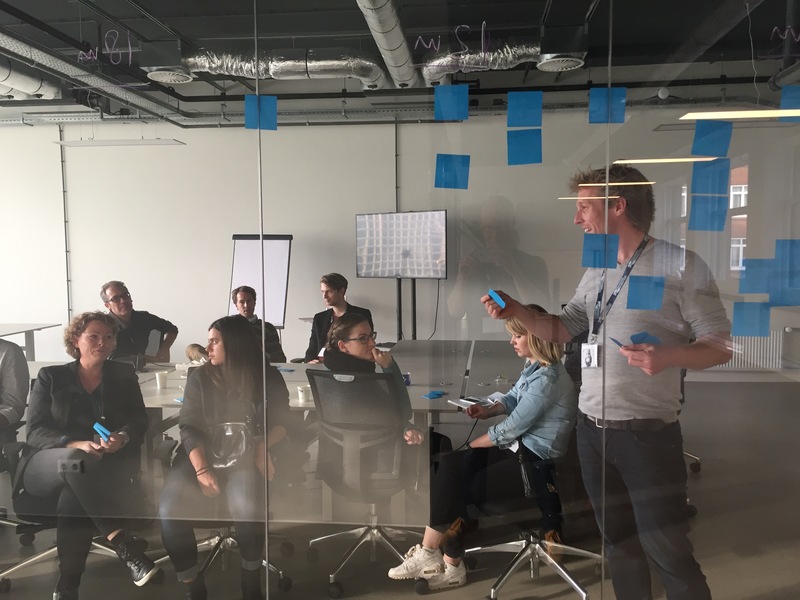 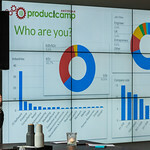 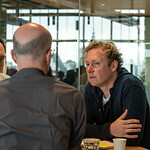 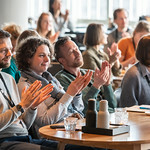 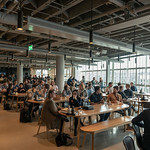 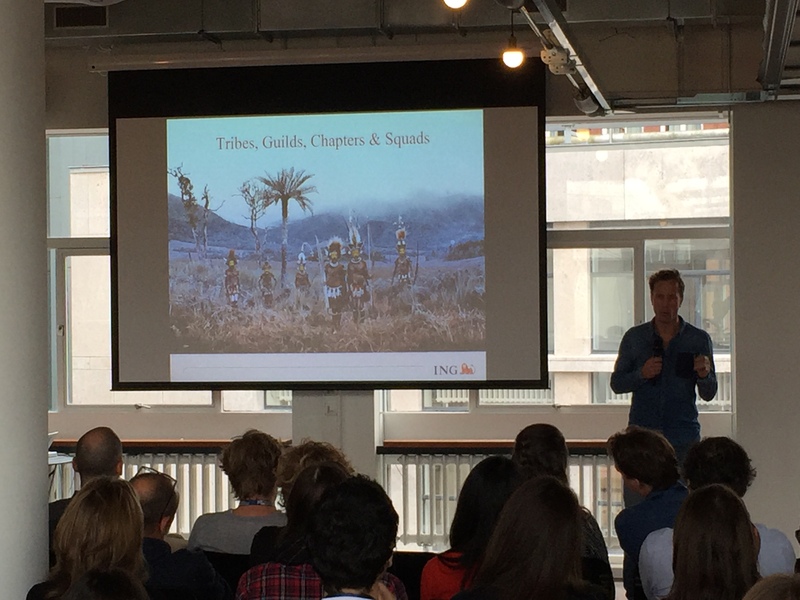 ProductCamp Amsterdam is the opportunity for you to meet other professionals and share experiences. 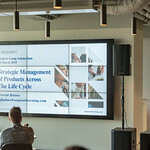 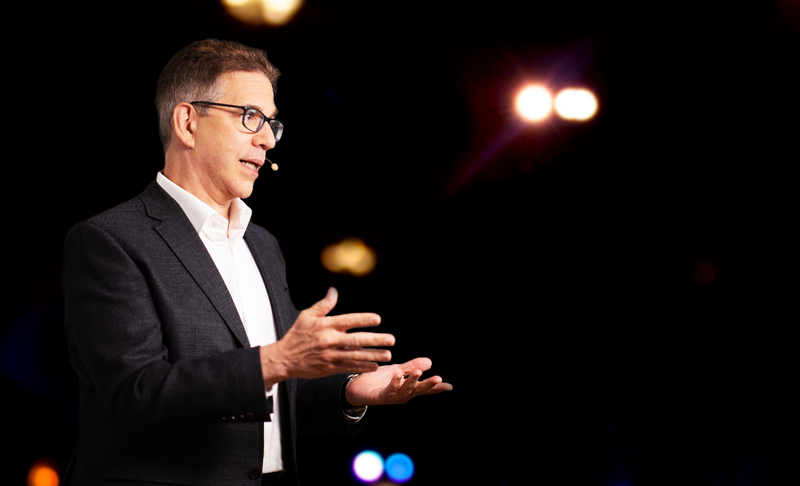 Product Management thought leader and best-selling author Steven Haines will be speaking about Full-stream Product Lifecycle Management. 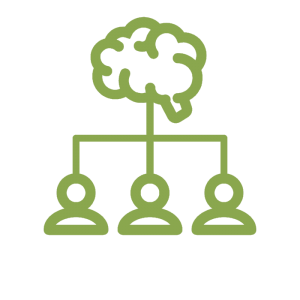 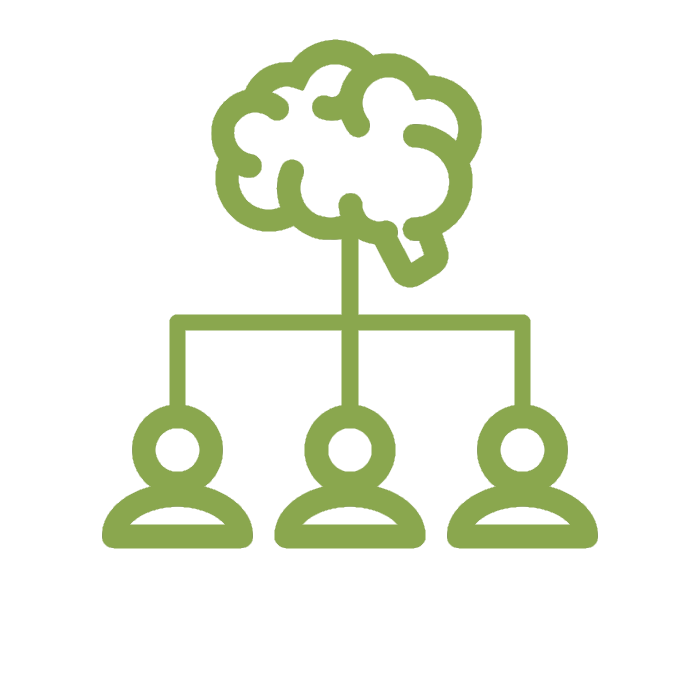 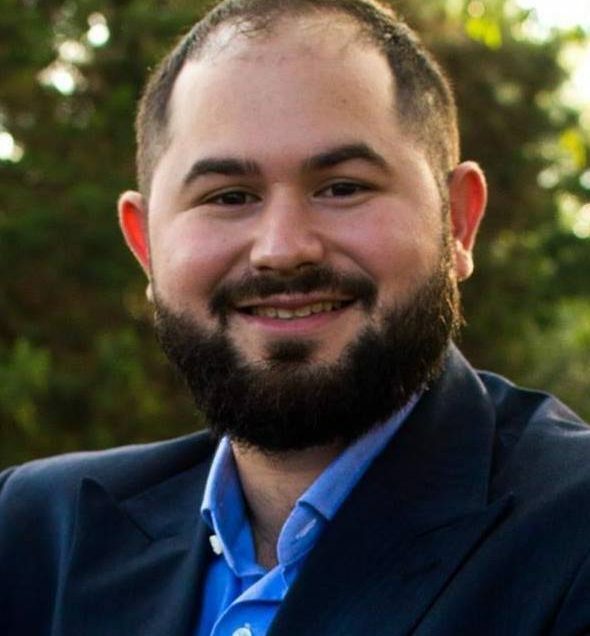 Steven Haines is the founder of Sequent Learning Networks. 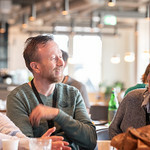 Steven is the author of multiple Product Management bestsellers, including: The Product Managers Desk Reference, The Product Managers Survival Guide and Managing Product Management.